Form follows Function; with District its form defines its function without reference to extraneous styling cues. Almost industrial in tone, District is forged of solid brass. Its mass is deftly balanced by a white shantung diffuser gently radiused at its edge. 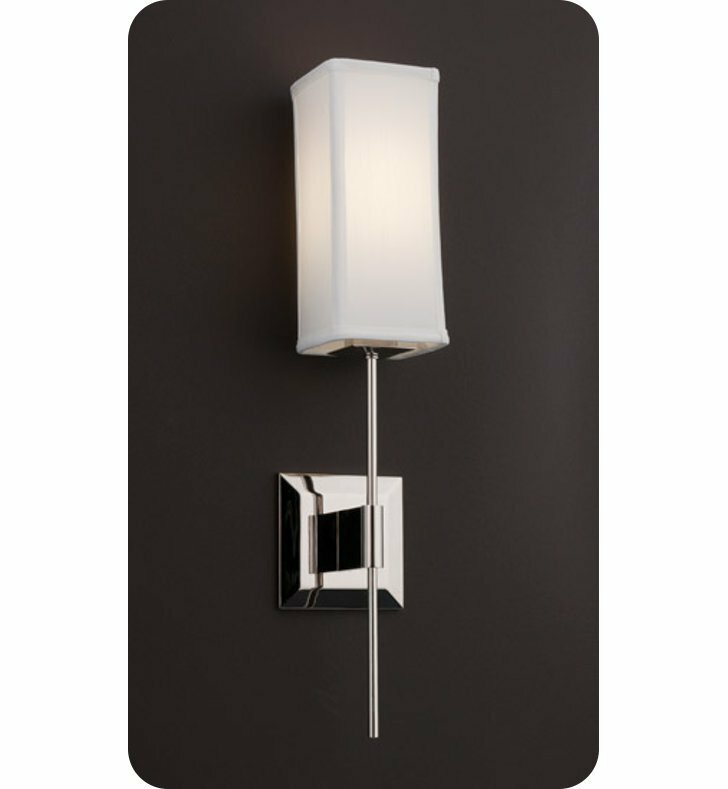 Available in LED, fluorescent, and incandescent lamping, and numerous finishes. Dimensions: H 23" x W 4 3/4" x D 5"